The STOP 0x0000001D error may also be abbreviated as STOP 0x1D but the full STOP code will always be what's displayed on the blue screen STOP message. STOP 0x0000001D errors are likely caused by hardware or device driver issues. If STOP 0x0000001D isn't the exact STOP code you're seeing or NO_SPIN_LOCK_AVAILABLE isn't the exact message, please check our Complete List of STOP Error Codes and reference the troubleshooting information for the STOP message that you are seeing. The STOP 0x0000001D STOP code is rare so there's little troubleshooting information available that's specific to the error. 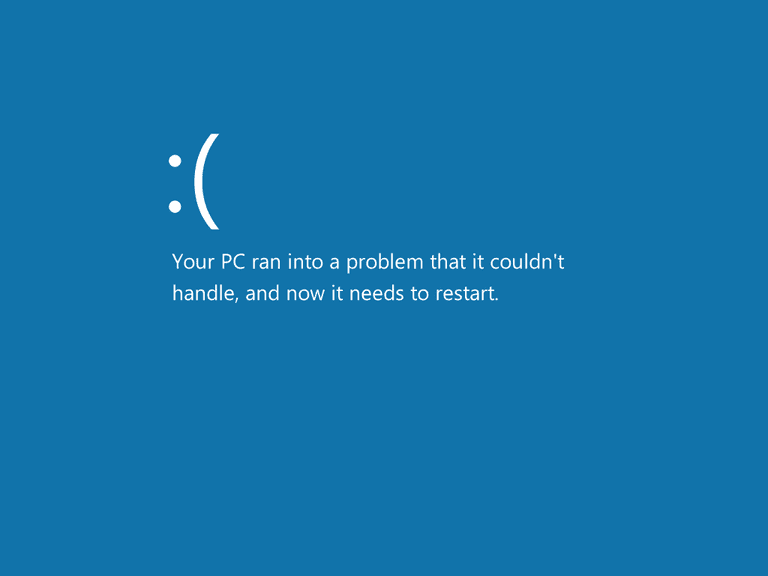 The STOP 0x0000001D blue screen error may not occur again after rebooting. Perform basic STOP error troubleshooting. These extensive troubleshooting steps aren't specific to the STOP 0x0000001D error but since most STOP errors are so similar, they should help resolve it. Any of Microsoft's Windows NT based operating systems could experience the STOP 0x0000001D error. This includes Windows 10, Windows 8, Windows 7, Windows Vista, Windows XP, Windows 2000, and Windows NT.